Philadelphia is an incredible city full of charm, brilliant architecture, and fascinating history. Therefore it stands to reason that some of my favorite wedding venues and wedding portrait locations would be in this great place. 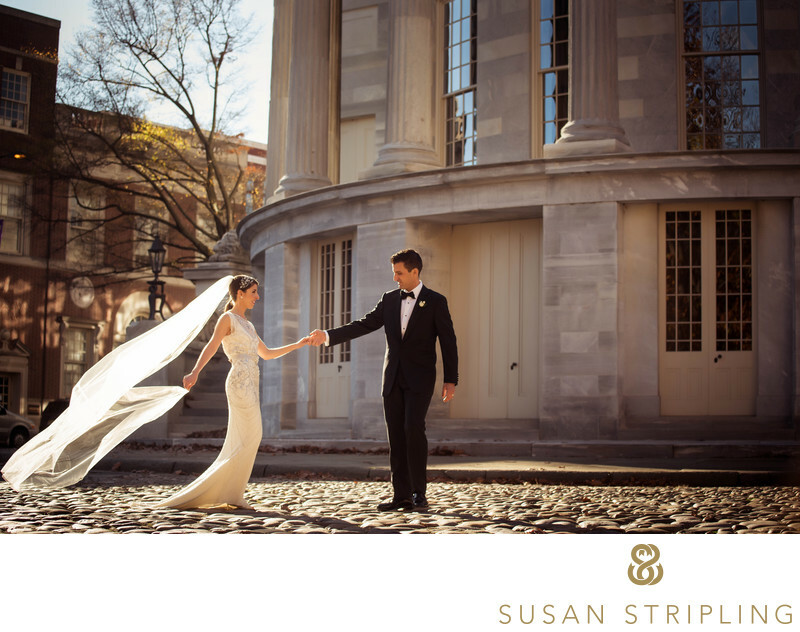 The Philadelphia Art Museum began allowing weddings to take place in one of my long-favorite spots for portraits: The Rodin Museum. This space didn't use to be open for wedding ceremonies and receptions, but I'm so glad that the PMA has changed their mind and opened up this space for celebrations! At the iconic Rodin Museum, your wedding package can last for up to five hours and can begin at 6:30pm. If you want to keep the event indoors, it has to be small - your maximum number of guests is 65 for a seated dinner. If you want to use the garden for your ceremony, you can invite up to 150 guests. To have a larger reception, you can tent the upper terrace to seat more guests than if you had your reception indoors. I've been a part-time resident of Philadelphia since 2008, splitting my time between the Philly suburbs and my home in Brooklyn. 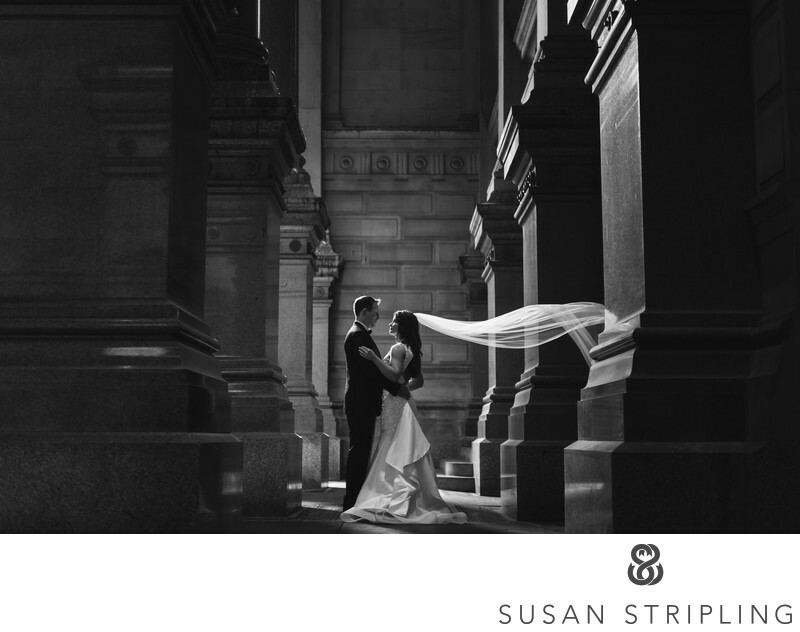 I love photographing weddings in Philadelphia - it's where my husband and I fell in love, and it's the city that we chose to get married in ourselves. 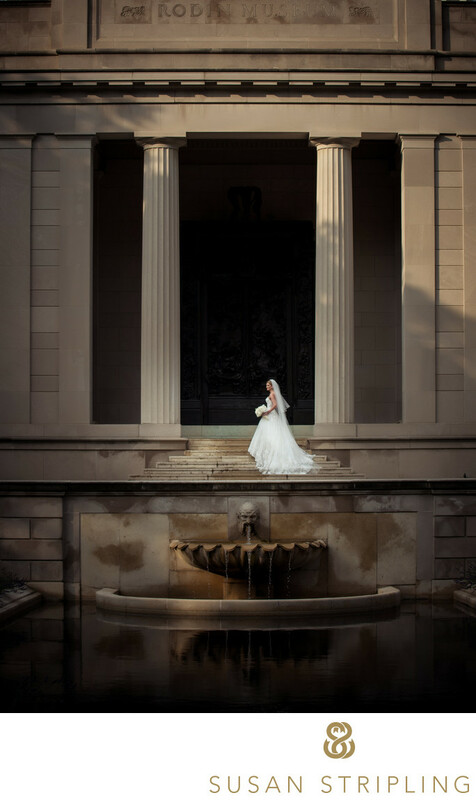 I adore the Rodin Museum, and would love the opportunity to speak to you about your wedding photography! 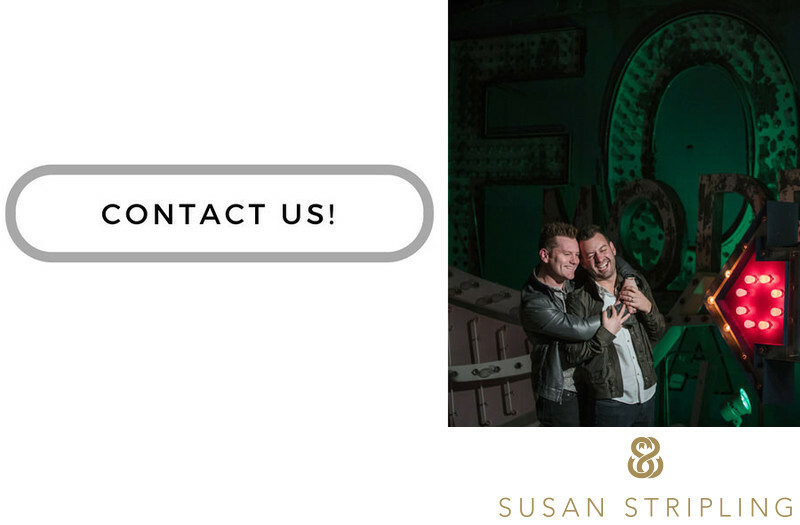 Please don't hesitate to drop us a line or give us a call; I can't wait to talk to you! 1/400; f/4.0; ISO 100; 70.0 mm.